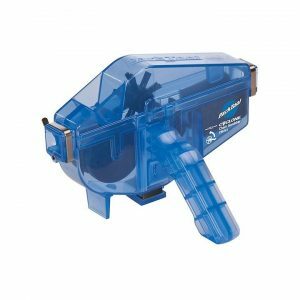 All you need for a thorough bike & chain clean in one handy, ready to go bag, saving YOU time and energy. 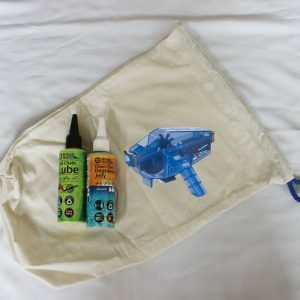 The perfect bike & chain cleaning kit that enables you to clean regularly and get great results. 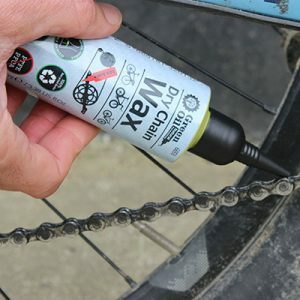 Ensure not only the long term health of your bike but your chain as well. 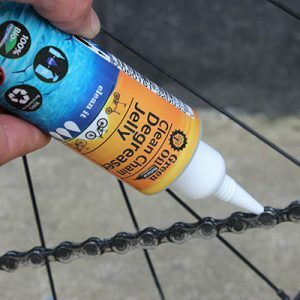 A clean bike & chain looks good, performs better, lasts longer and is easier to maintain. 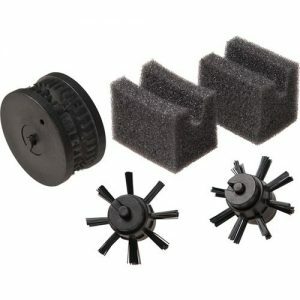 Category: Bike Cleaning & Chain Products. 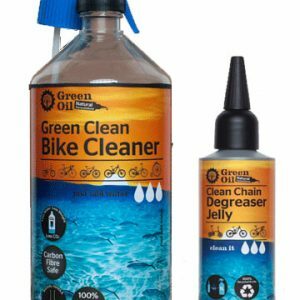 Spray Bike Cleaner, the Bicycle Brush, Chain & Bike Clean and Chain Lube are each sold separately. 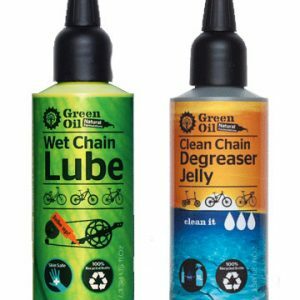 UK Made Bicycle maintenance fluids. 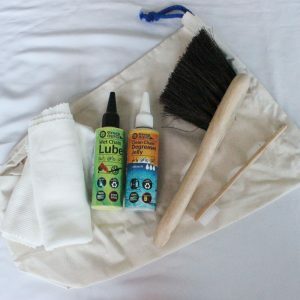 Eco-friendly, non toxic, plant & natural ingredient based yet powerful. Biodegradable making them the GREENEST bike products in the world. 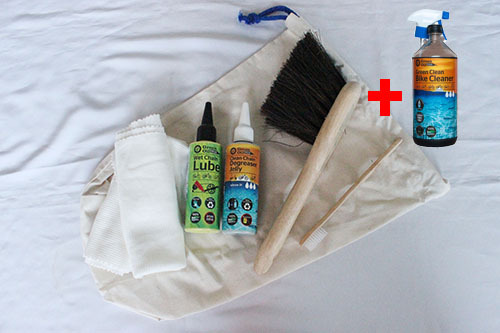 Use 100% recycled packaging that is recycleable.